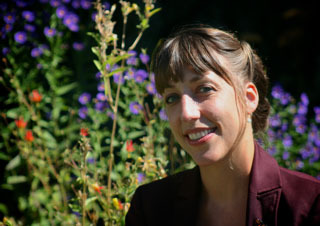 I am an historian of the post-Civil War United States, specializing in material culture and dress, especially as it intersects with the history of capitalism. My teaching and my research draw on my interest in how the material world reflects and affects historical changes in assumptions about gender and sexuality; and race and ethnicity. My current book project explores the relationship between cross-race, cross-class, and cross-gender dress and ideologies of success and definitions of criminality in industrializing America. The project centers on sartorial practices such as the Vanderbilts’ fancy-dress balls during the Gilded Age, and the drag ball vogue culminating in the pansy craze of the Harlem Renaissance immediately prior to the widespread illegalization of “gender-deviant” dress. 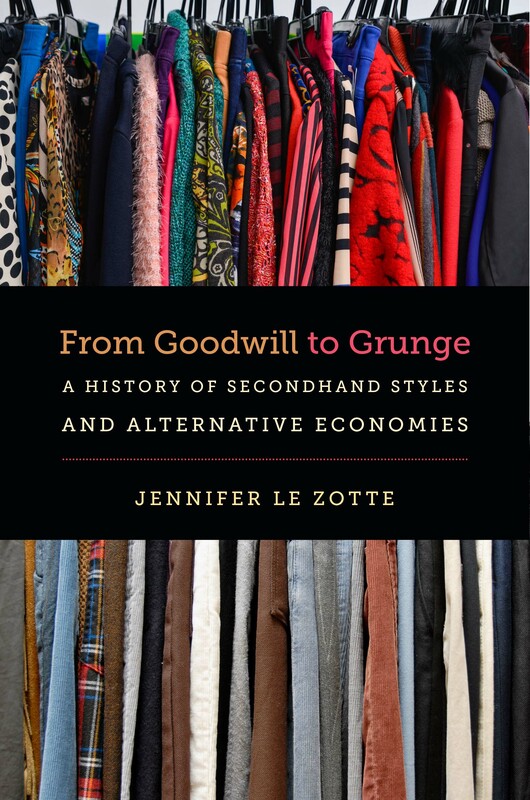 From Goodwill to Grunge: A History of Secondhand Styles and Alternative Economies, (University of North Carolina Press, 2017). “‘Not Charity, But a Chance’: Philanthropic Capitalism and the Rise of American Thrift Stores,” New England Quarterly 86:2 (Spring 2013): 169-195.